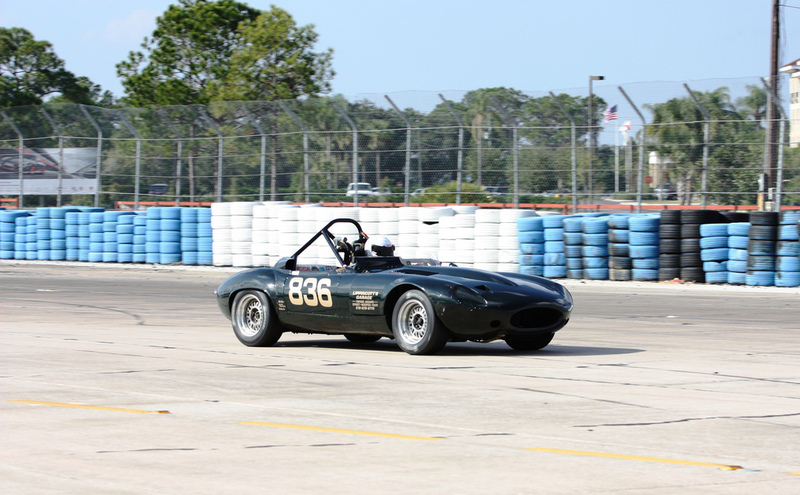 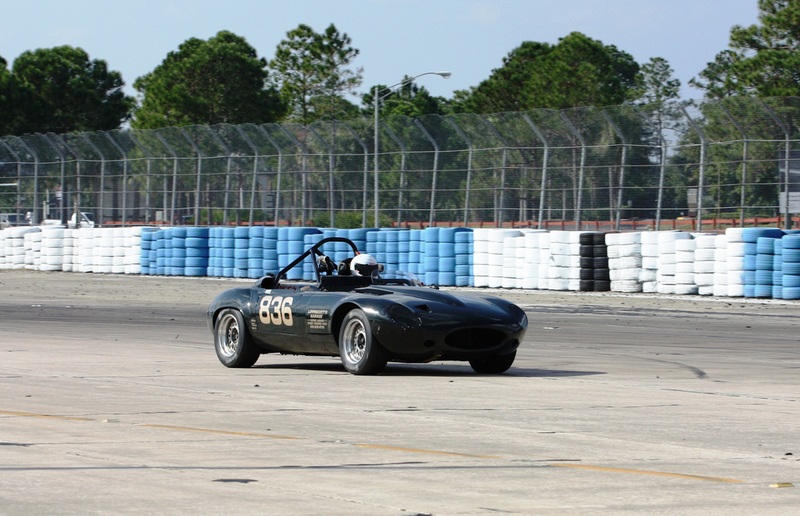 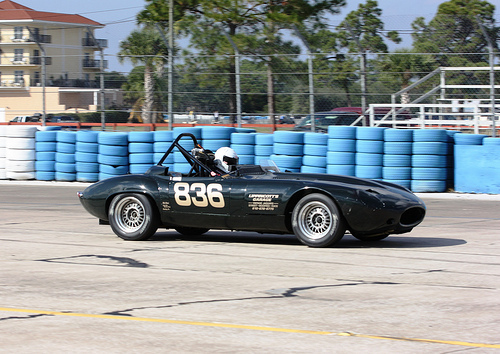 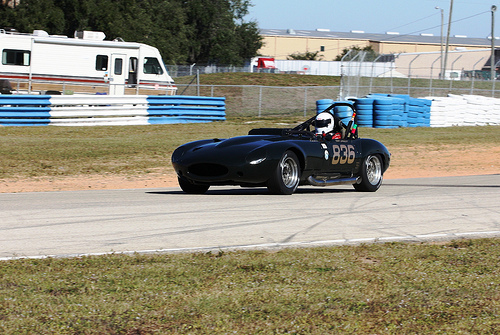 Terry Lippincott participated in his second Legends of Motorsports event for the 2010 season at Sebring International Raceway in Florida. 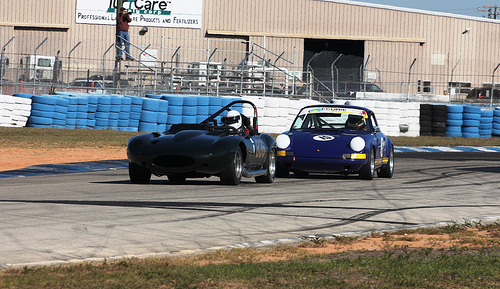 Held on December 3-5, 2010, this was the final race of the season for this series' inaugural year. Video was shot on December 5, 2010 during the running of the Legends of Motorsport Series at Sebring International Raceway in Florida.